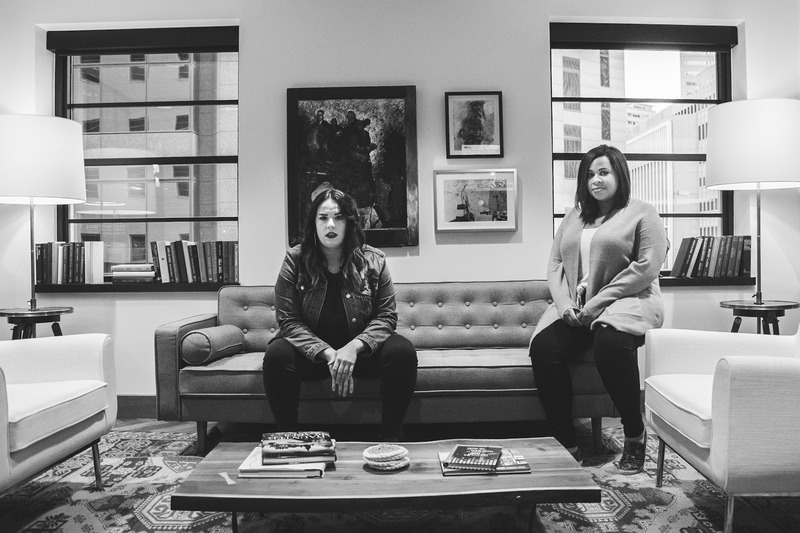 We, two women with intersectional identities living and working within the Dallas, Texas theatre community, write to speak out against violence toward women, gender inequity and inequality, coercion and control enabled by ongoing abuses of power, and other injustices that disproportionately affect women in our community. Women should be valued, women should be heard, women should have spaces where they can speak their truths about personal traumas if they so choose. While we know there is power in claiming our unique and embodied intersections, we also understand that unity is the best way to navigate times, spaces, and figures that seek to tear us down and rely on our silence to flourish. We all have a responsibility to be an integral part of change. The culture of our community must shift and take root for the coming generations of theatremakers. We would like to thank Dr. Suzanne Enck, Associate Professor and Director of Graduate Studies at the University of North Texas Department of Communication Studies, for editing and research support.